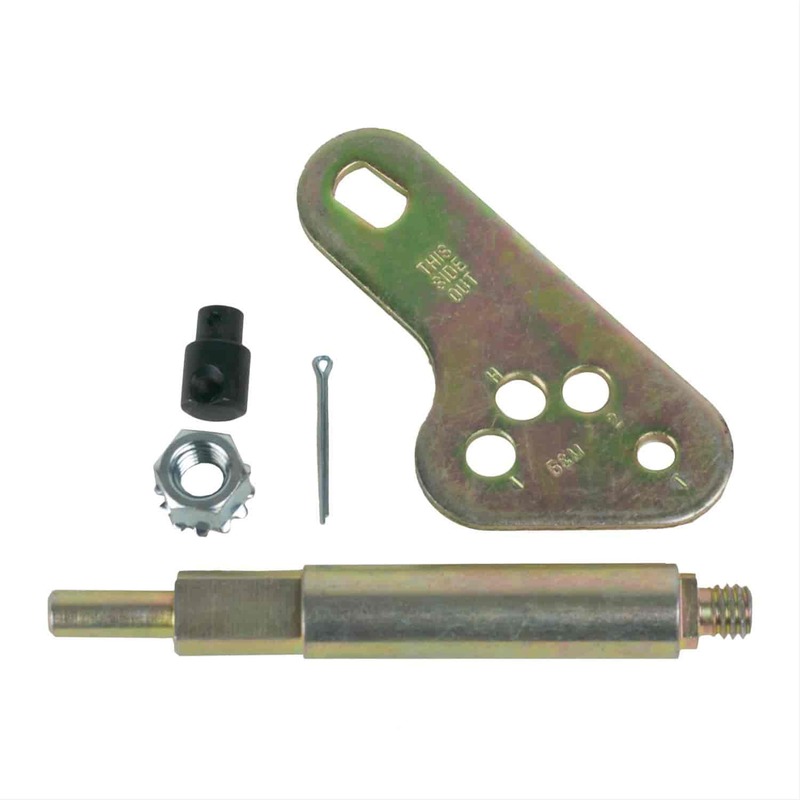 B&M offers Automatic Shifter Brackets and Levers to replace missing or damaged components. These shifter brackets and levers are made of quality materials and are made to OE specifications for a perfect fit. Refer to the descriptions below to find your application. Does B&M 70465 fit your vehicle?